Our very first grandchild was Andrew Henry. Our pride swelled to unknown heights! He was the pride and joy of his parents and of us, his grandparents. When he was almost, but not quite three years old, he stayed with us for a few weeks. His parents were moving across the state of Pennsylvania and they were expecting their second baby very soon. A friendly man met us walking and asked Andrew his name. Andrew replied, “My name is Andrew Henry Bazan, that’s B-A-Z-A-N.” That’s my Andrew! We were at the 100th birthday party of Aunt Bessie. There were many relatives and friends there. Suddenly we realized Andrew wasn’t with any of us…! We began looking all over for him and found him in a room playing games with the residents of the home! 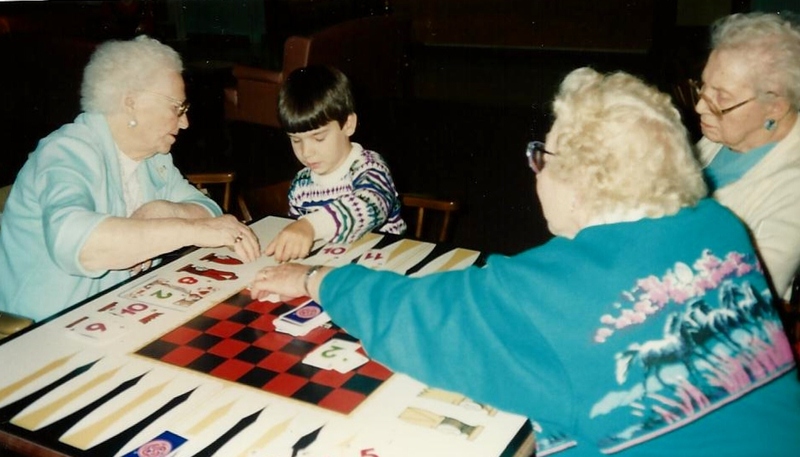 He loved camping, played the violin, was a boy scout, loved to read… He was always busy. After high school he attended and graduated from Michigan Tech University with a degree in electrical engineering. He’s our first grandchild to get married. 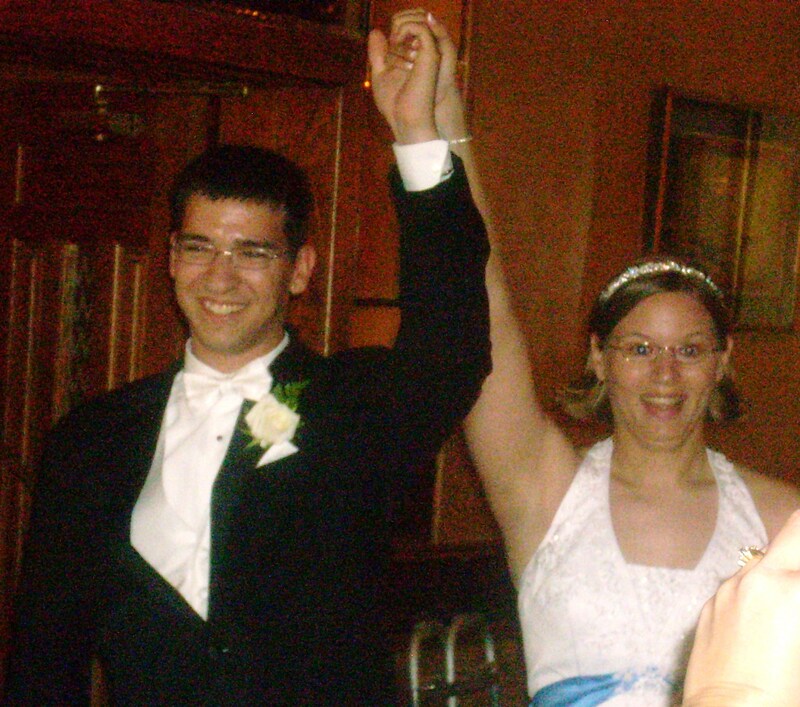 A year after graduating from MTU he married his high school sweet heart, Katie. This entry was posted in Grandchildren, Grandchildren Profile and tagged Grandchildren, Grandchildren Profile, Memories. Bookmark the permalink. I know Andrew is such a fun,loving awesome person and I hope you have a great day and I love you! !